Cyberbreach headlines get our attention, but often leave us longing for more details. Cybersecurity podcasts do a great job of filling in the details better than any established media outlet can offer. This free content began as a time killer for me during my commutes but quickly grew into a listening (and sometimes viewing) habit during my days off and even prime time. I am now hooked on these podcasts below so I want to make sure they receive as much attention as possible for their great content and work behind the scenes. As a fellow podcaster, I know that audio and video podcasts take a lot of dedication and work. I host a weekly video podcast called 2 Minute Cyber Security Briefing so I can attest to the effort that these fellow podcasters have put forth. 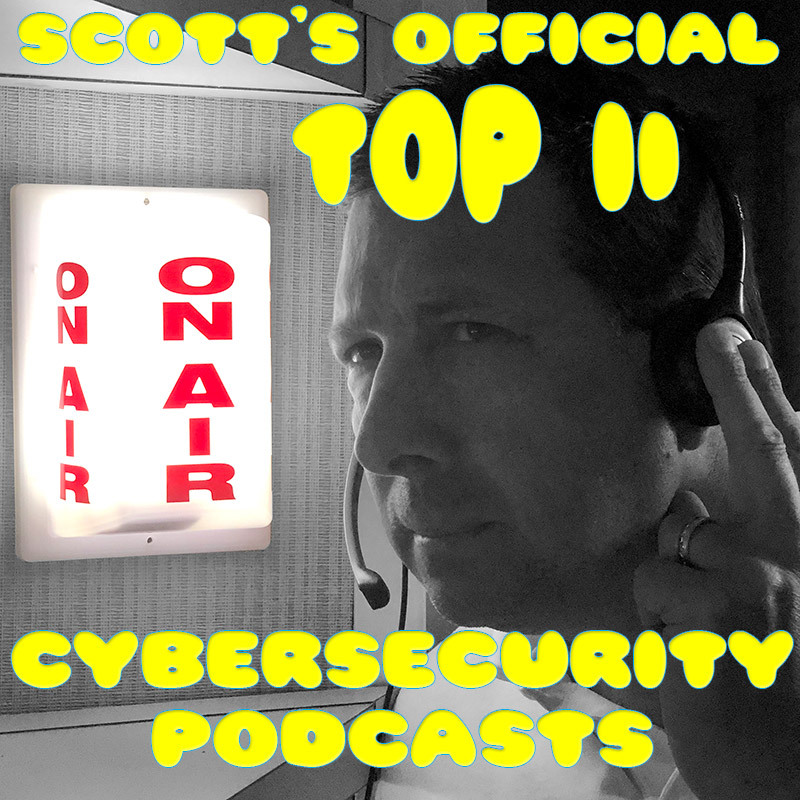 I hope these Top 11 Cybersecurity Podcasts get your ear too. Charles is an ethical hacker that helps small businesses and individuals to protect their personal information and raise awareness. I had the privilege to be a guest on his podcast several times and I found him to have some insightful questions. My favorite Listen: My #Bitcoin Was Stolen What Can I Do? 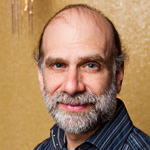 Crypto-Gram Security Bruce Schneier is a well-respected cryptographer, privacy expert, and computer security guru. He is a gifted writer and author of Data and Goliath. 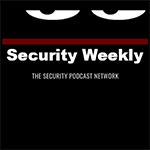 His security newsletter and podcast are released monthly. 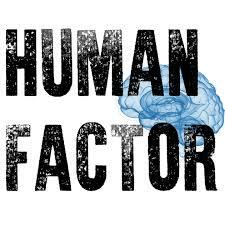 My favorite Listen: Artificial Intelligence and Can Consumers’ Online Data Be Protected? Security Now! 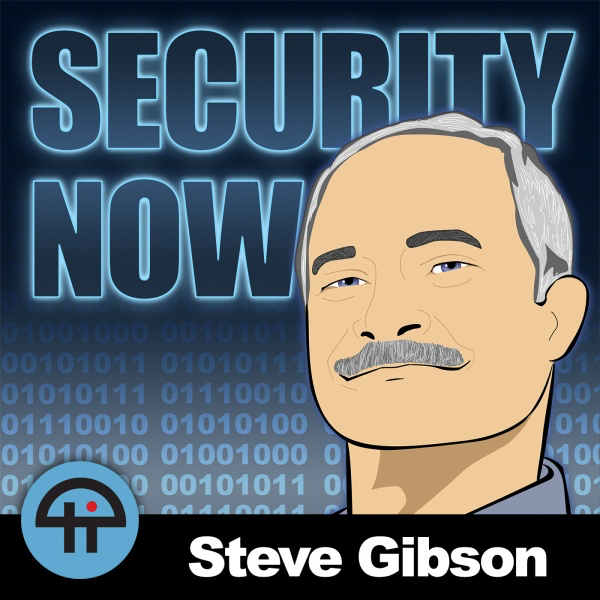 is hosted by Steve Gibson and Leo Laporte who together, provide some timely insights in the world of cybersecurity. I appreciate their weekly updates in the latest and greatest in cybersecurity breaches, vulnerabilities, and exploits. They then pick specific topics each week for a deeper tech dive. This weekly audio podcast is hosted by Douglas Brush who educates listeners on what truly motivates cyber security leaders and influencers. I was interviewed about a year and a half ago when this podcast first got started (#011 – SCOTT SCHOBER: WHAT MAKES IT WORK) Douglas Brush continues to converse with engaging guests. Paul Asadoorian can proudly say he hosts one of the longest running podcasts (since 2005) out there, and for good reason. 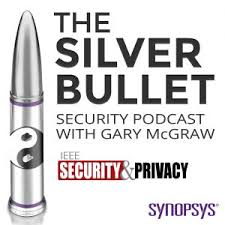 This podcast offers a true tech perspective that many of us long for in the world of cyber security. Paul provides detailed technical notes on all episodes. 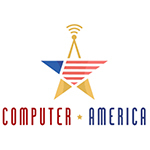 Computer America is the longest running (27 years! ), nationally syndicated radio talk show dedicated to computers and technology. Craig Crossman and Host, Ben Crossman interview a variety of guests about complex tech stories each and every day (Mon-Fri 4-5PM EST). Ben keeps this video podcast lively by sharing links, tips, and great stories each episode. I am not only a loyal listener, but also a monthly cyber security correspondent on the 4th Wednesday of each month. Since the show is live, interactive chat is encouraged. 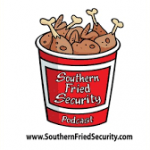 The Southern Fried Security Podcast serves up a great bucket of interesting infosec security topics without too much tech jargon. Hosts Andy Willingham, Martin Fisher and Steve Ragan keep the southern conversation rolling along. They must be doing something right because just celebrated their 200th episode. 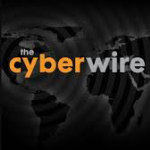 The CyberWire is a great, daily podcast that cuts to the chase and focuses on the timely cyber security news. 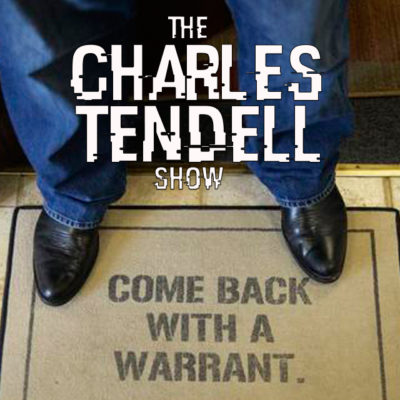 Their first episode was back in 2012 and has continued to expand with thousands of regular listeners. With a nice mix of research, academic, and industry partners, listeners get a well-rounded understanding of all cybersecurity topics. Jenny Radcliffe – aka “The People Hacker” is an expert in social engineering and helps her listeners appreciate just how effective social engineering can be when used to hack into companies. I also wanted to feature an up and coming podcast from the newly formed cybercrime studios – Cybercrime Magazine quarterly, which will recap the latest and greatest stories over the past quarter. Segments such as Small GIANTS will be a special feature as well as editorial features breaking down that latest in the world of cybercrime. 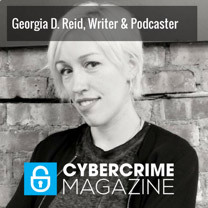 Georgia D. Reid is seasoned professional and the host of Cybercrime Magazine podcasts. 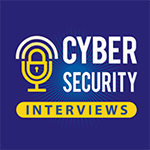 This podcast spawns from Cybercrime Magazine, which is Page ONE for the Cybersecurity Industry offering the latest reports, news, trends, and all the information that you need to stay on top of in the cyber world. My Favorite Listen: Stay tuned….